America's Most Trusted Authority on Peak Performance, Mental Conditioning, and Sport Psychology. In this episode of the MPM Coach Spotlight Podcast, I have the pleasure of talking with MPM Certified Coach Zach Sorenson. Zach is a former Major League Baseball player with the Cleveland Indians and The Los Angeles Angels. He also worked as the Texas Rangers’ minor league Mental Performance Coach in 2018. 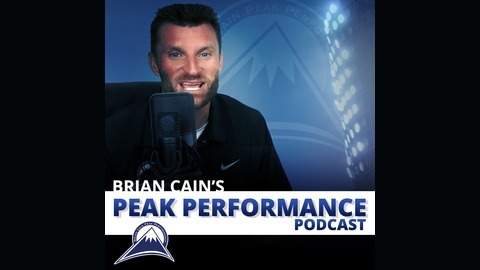 Zach’s experience both coaching professional athletes and competing as one gives him unique insight into what mental performance secrets the pros use to compete at the highest level. In this episode, he’ll share what he’s learned and how you can use these same strategies with your athletes. 3:00 – Do you need a masters in sport psychology to coach mental performance? You can connect with Zach via email zach@phenomsports.com and on Twitter @zsorensenphenom and on Instagram and Facebook @zsorensen.phenomsports. If you want to grow your impact, influence and income like Zach, join other top coaches and trainers in my Mental Performance Mastery (MPM) Certification Course. Click here to join our insiders list, be notified of when the next course will be available and save $200 off your course registration. 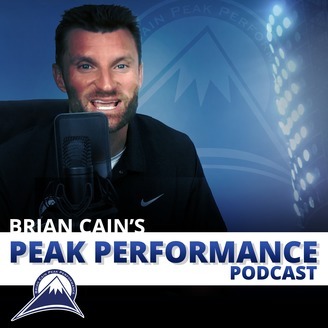 The post BC164 – Mental Performance Secrets of Professional Athletes with MPM Certified Coach Zach Sorensen appeared first on Brian Cain Peak Performance.